The Junior 36 from L.T. 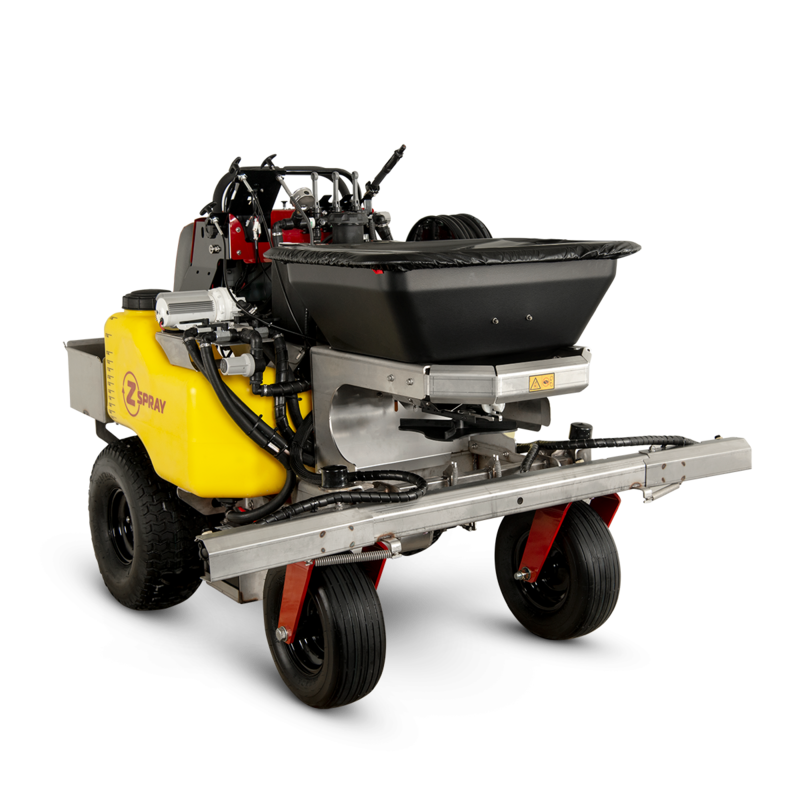 Rich Products is the world’s first zero turn commercial spreader able to fit through a 36 inch gate. With the 15' coil hose there’s simply no area which cannot be covered by this versatile machine. 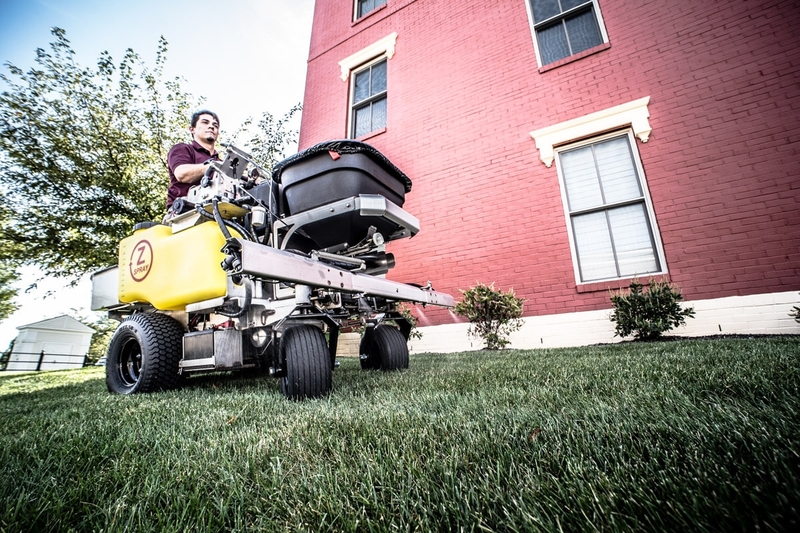 The all new design features a liquid capacity of 24 gallons providing coverage of up to 96,000 square feet per fill. 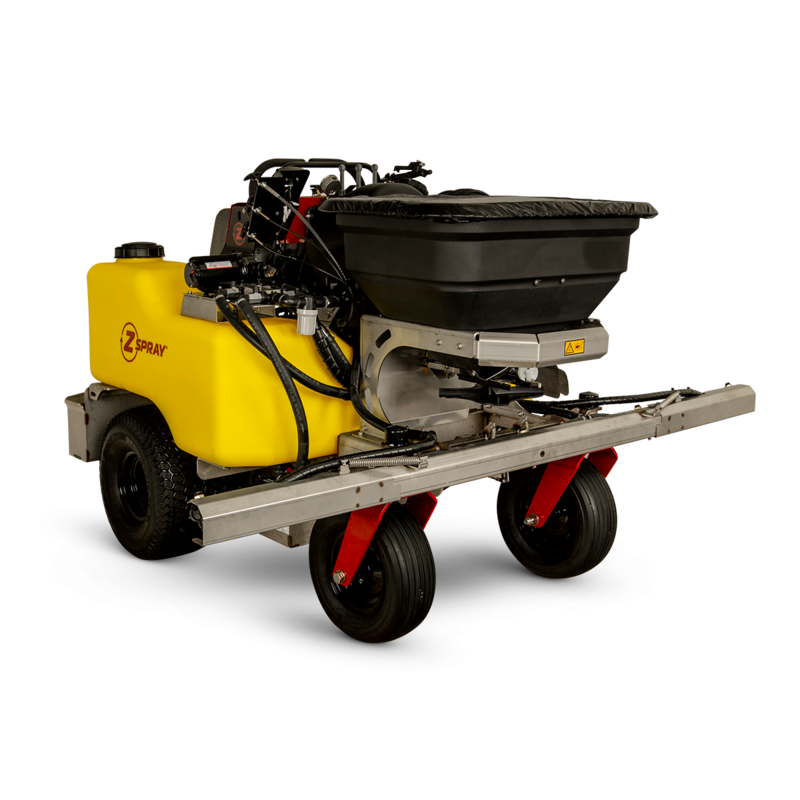 The Junior 36 spreader/sprayer fills a need for commercial landscapers who desire a more compact machine to cover smaller properties. 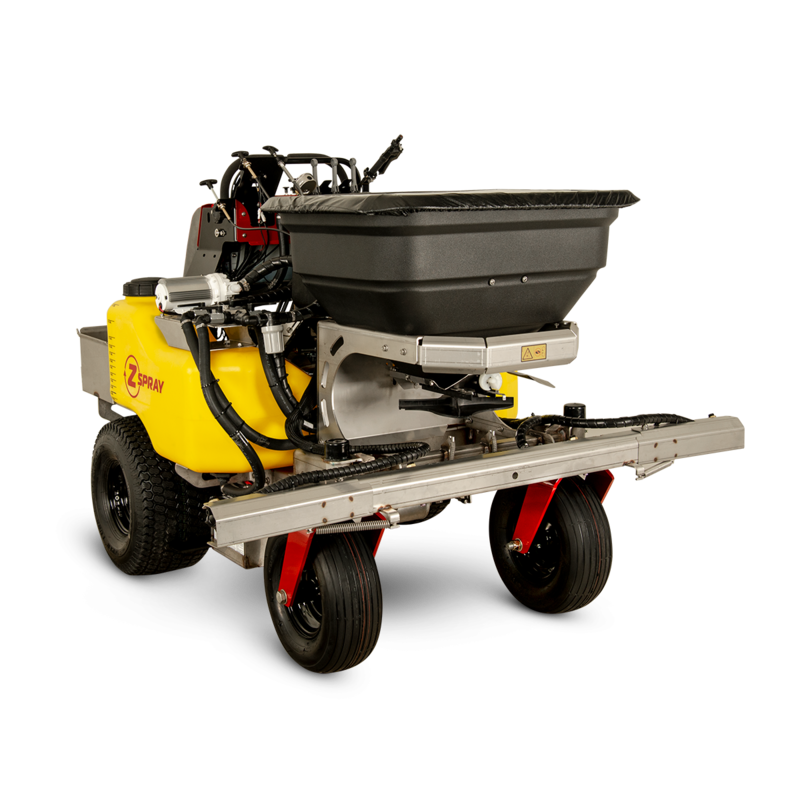 With our patented locking caster system, the Junior 36 has superior hill side stability which cannot be matched by any commercial spreader of its kind. 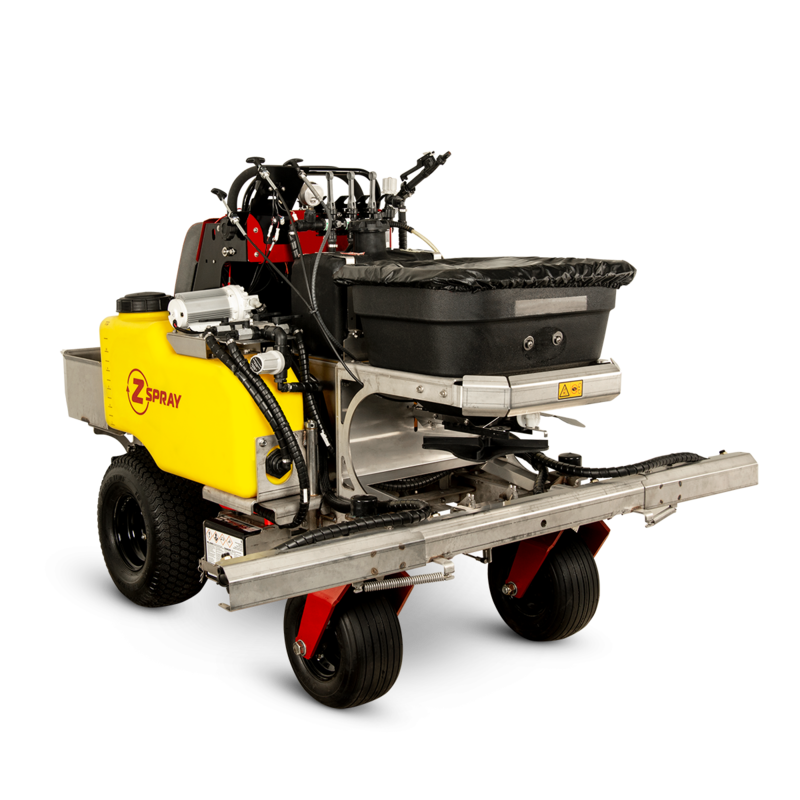 As with all Z-Spray spreaders/ sprayers, the Junior 36 is constructed using durable non corrosive stainless steel materials for a longer life span.